Lower back pain is the number one cause of disability worldwide, affecting more than 632 million people according to the Global Burden of Disease Study. In the United States alone, health care and loss of productivity related to lower back pain costs more than $100 billion per year. To combat this rampant issue, the University of North Texas Health Science Center’s Osteopathic Research Center conducted a study known as The Osteopathic Trial from 2006 until 2011. 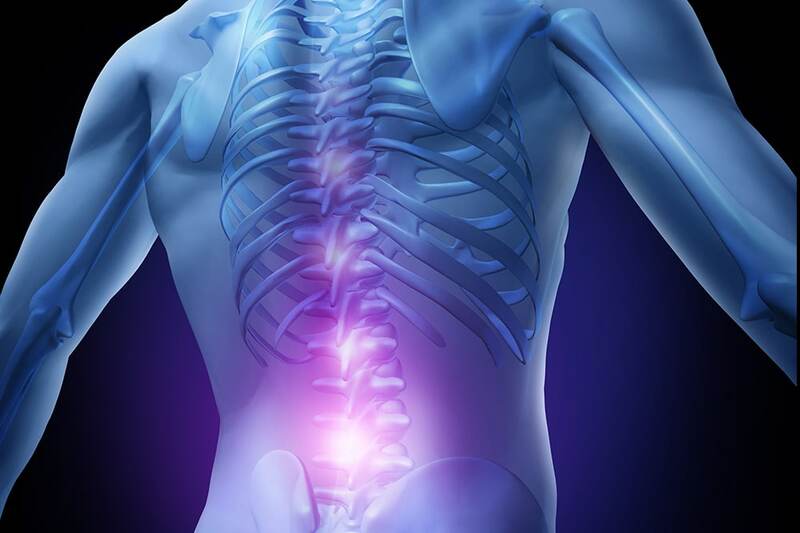 The Osteopathic Trial was designed to analyze the short-term effects of OMT over the course of a 12-week period on patients suffering lower back pain. Even today, The Osteopathic Trial remains the largest single-site trial of spinal manipulation therapy, relying on upwards of 450 patients with chronic low back pain, and continues to provide valued insight into the comprehensive effectiveness of OMT. One of the most impressive results of this study, aside from the significant reduction of pain in patients treated with OMT, was the decrease in each patient’s need and desire for pain medications. In fact, nearly 20% of all patients who received OMT during the course of the study were found to have actually recovered from their chronic lower back pain compared to the less than 10% who were treated with “Sham OMT,” practically eliminating the need for pain medications altogether. This, in addition to improved mobility, less pain, and increased strength, make OMT one of the best and most effective treatments for long term lower back pain relief. Overall, The Osteopathic Trial confirmed that OMT is a highly effective and safe alternative to other risky, invasive, and costly treatment methods, such as epidural steroid injections, magnetic resonance imaging, spinal surgery, MRI scans, opioids, and more. OMT can be utilized by patients of all ages, and help give them their lives back without subjecting them to various negative side effects. To take advantage of this risk-free treatment and finally recover from your lower back pain, trust the osteopathic professionals at Osteopathic Health Care Associates. Our osteopathic doctors, at Osteopathic Health Care Associates, are the leading experts in Osteopathic Manipulative Therapy (OMT), and can have you feeling better in as little as just a few weeks. When it comes to doing what is right for your body, and choosing the best path for your future health, OMT performed by our specialists at Osteopathic Health Care Associates is the way to go. Choose to say goodbye to lower back pain once and for all, choose Osteopathic Health Care Associates. If you or someone you know could benefit from professional Osteopathic Manipulative Therapy performed by a qualified specialist, then make an appointment at Osteopathic Health Care Associates with Dr. Shane Patterson, Dr. Ryan Christensen, or Dr. Mary Goldman by calling 586.221.2791, or complete the contact form in the sidebar to receive a return call from someone on our office staff.